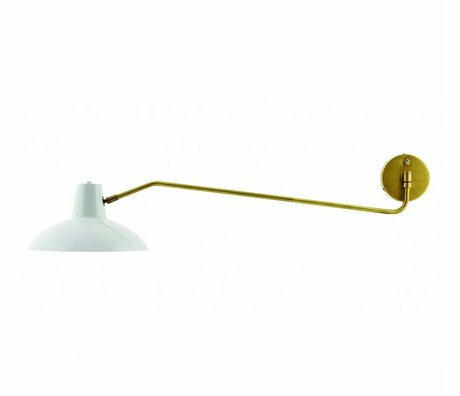 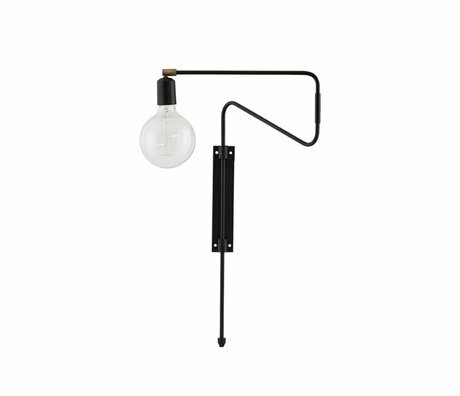 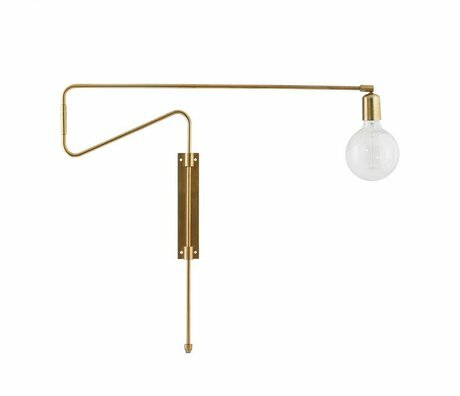 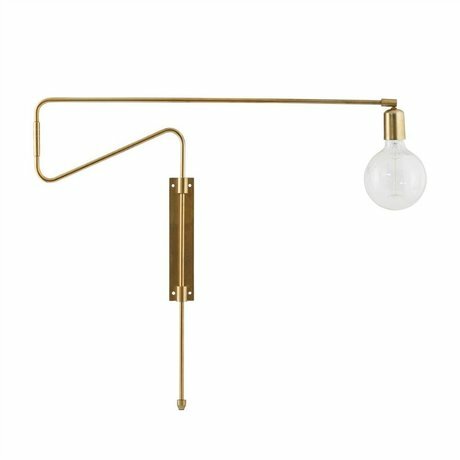 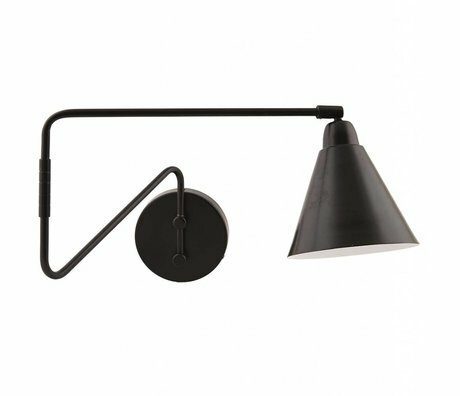 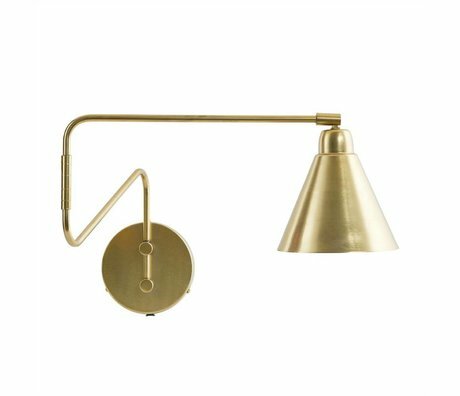 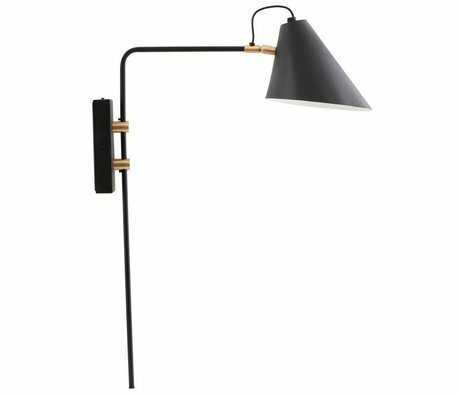 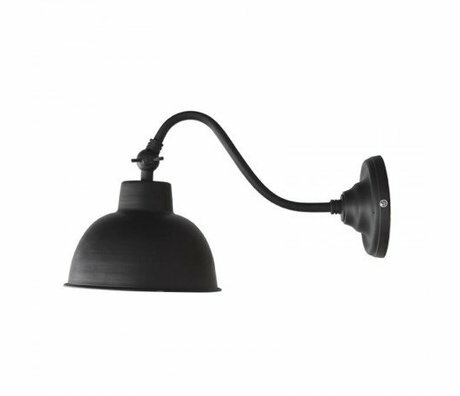 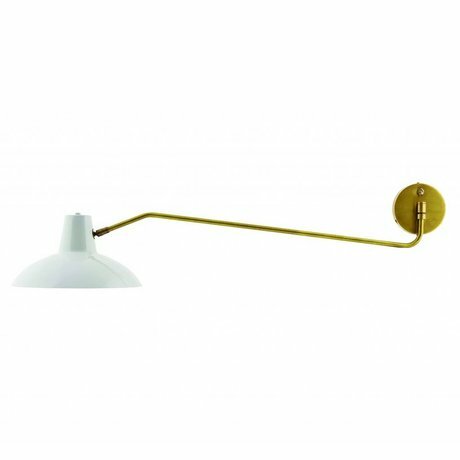 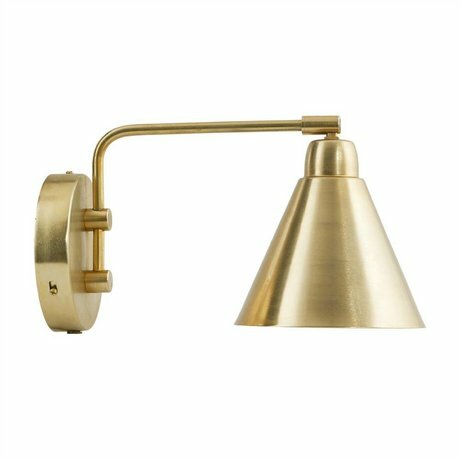 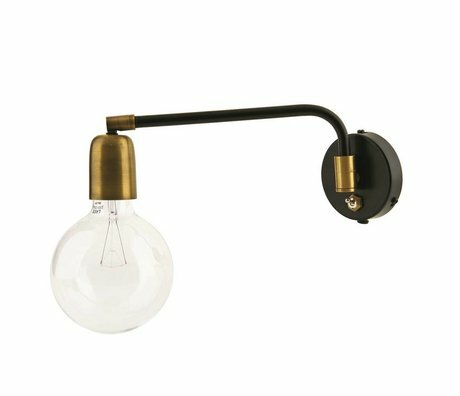 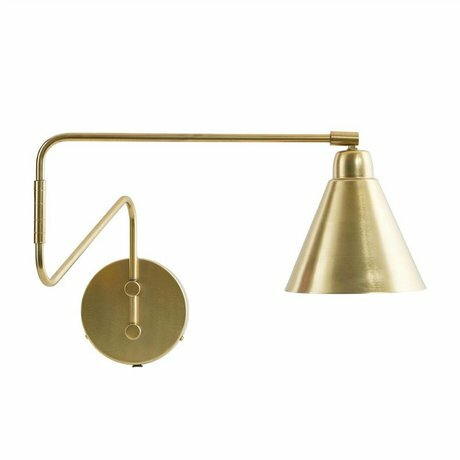 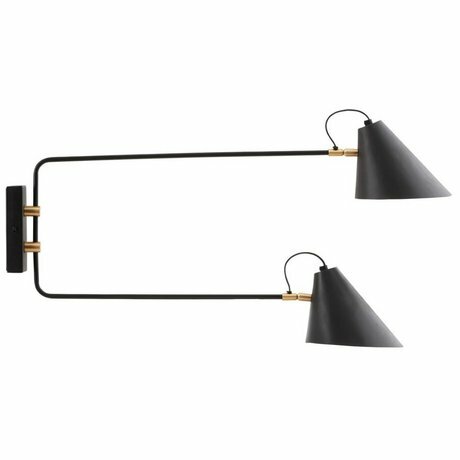 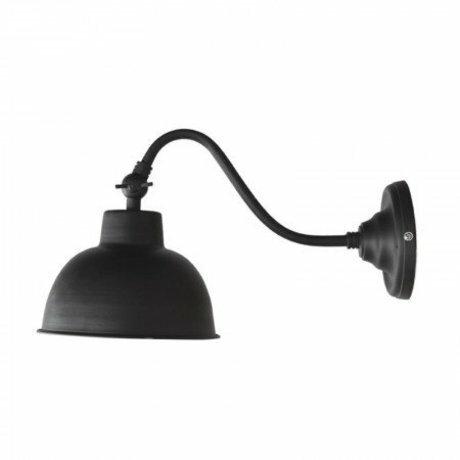 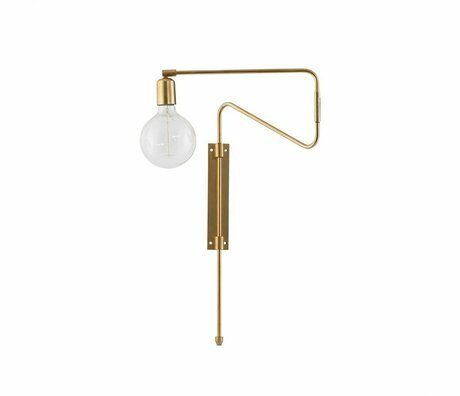 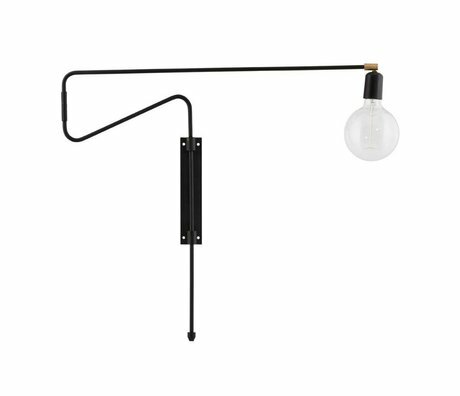 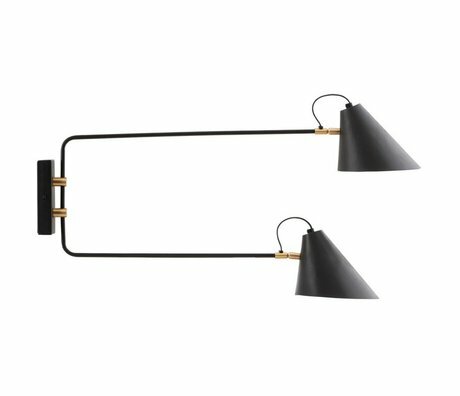 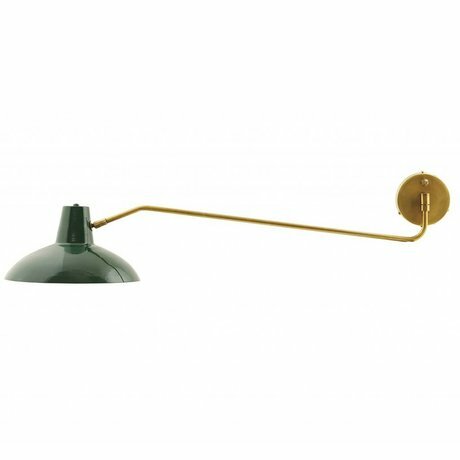 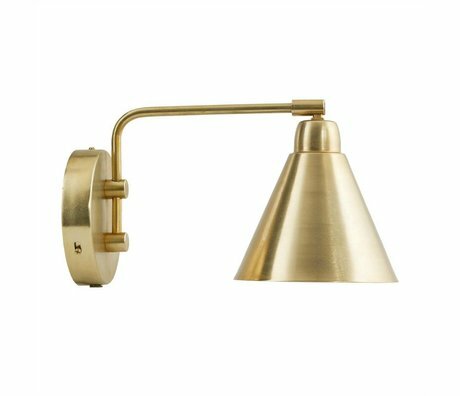 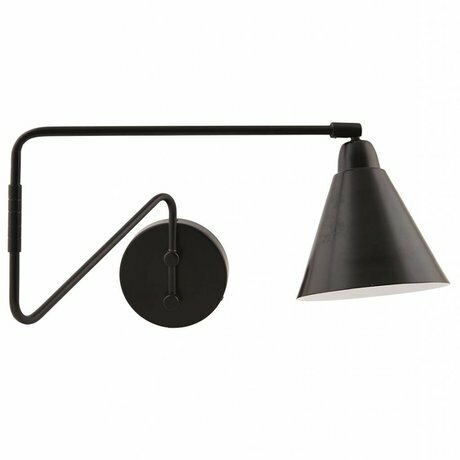 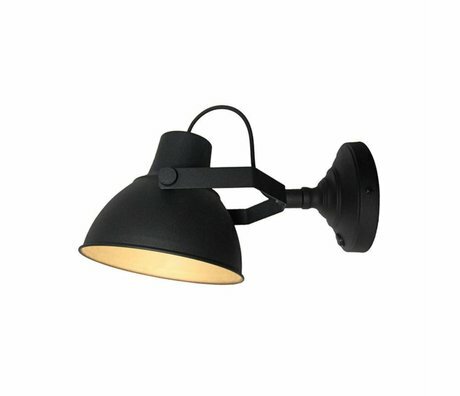 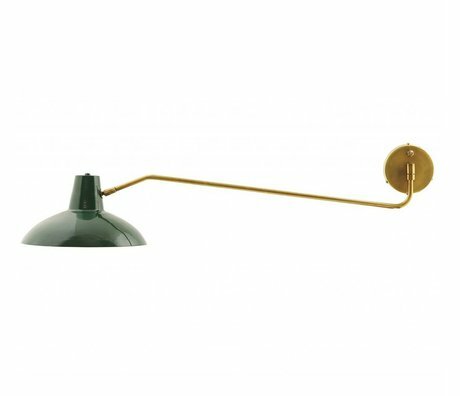 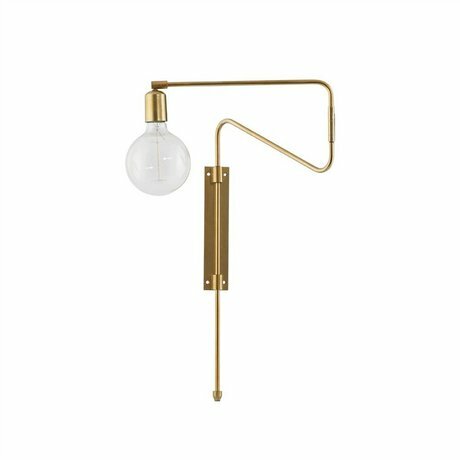 wall lamp industrial - Wonen met LEF! 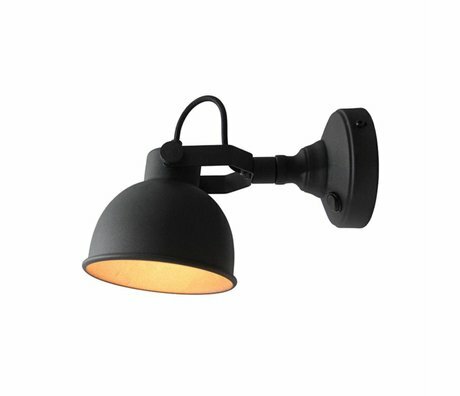 Do you have a spot free on the wall? 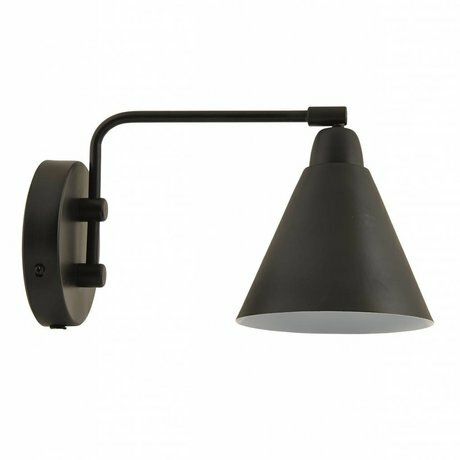 Then complete your wall with a robust wall lamp! 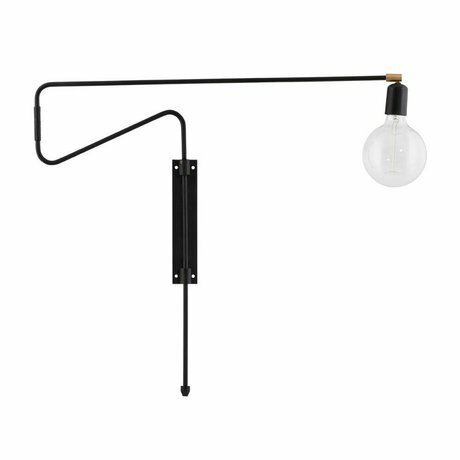 The industrial wall lamp can be recognized by materials such as concrete, unworked wood and steel. 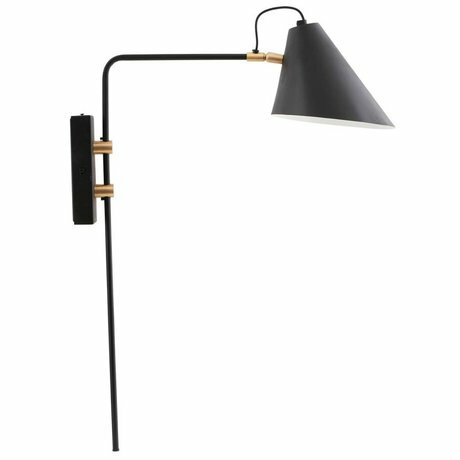 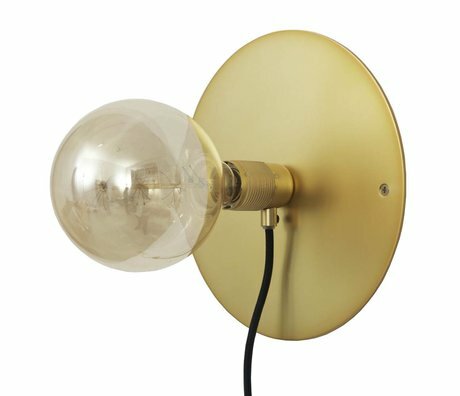 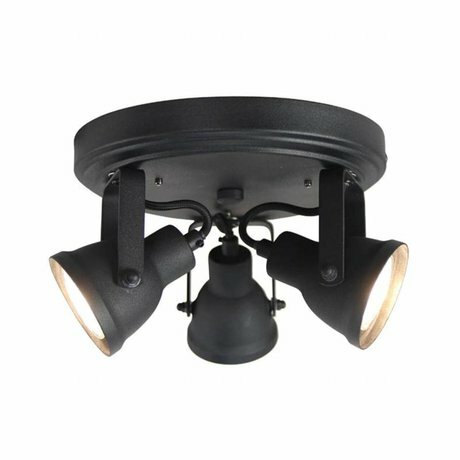 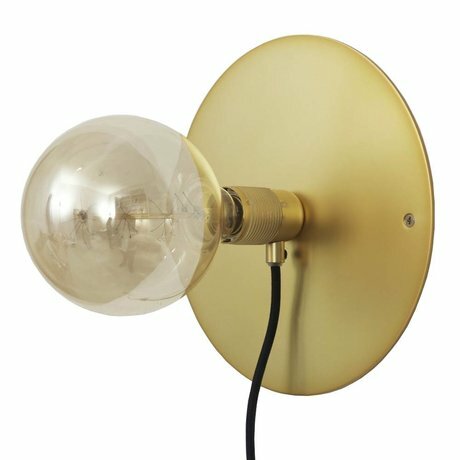 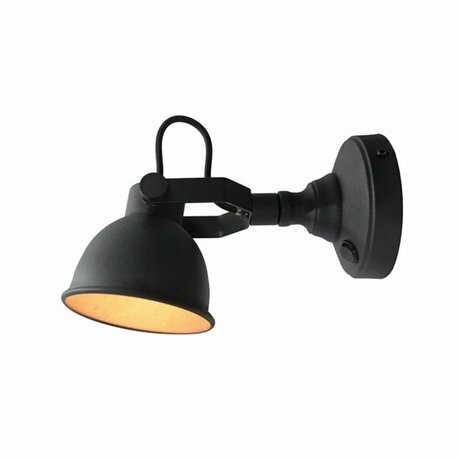 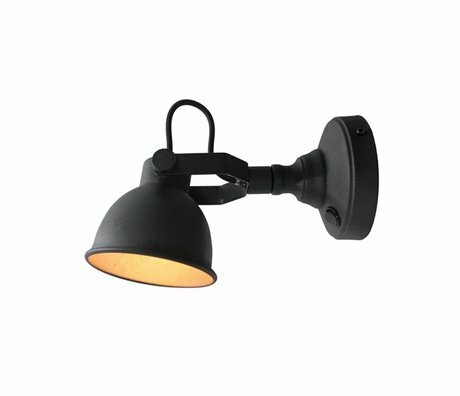 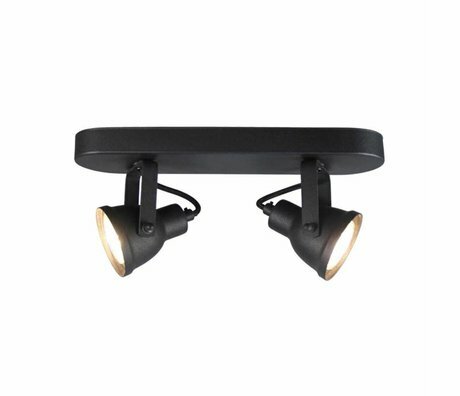 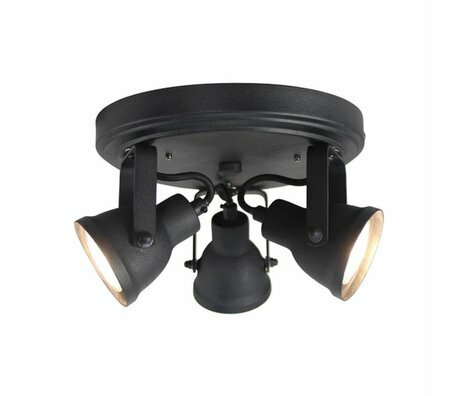 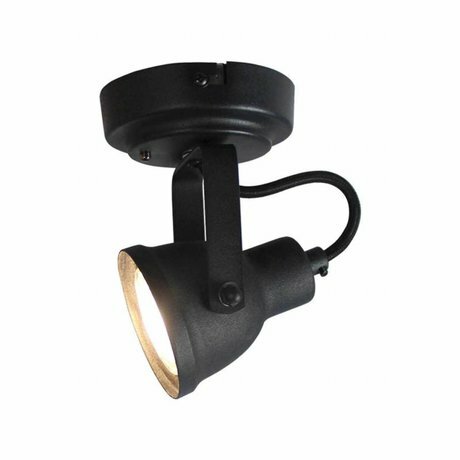 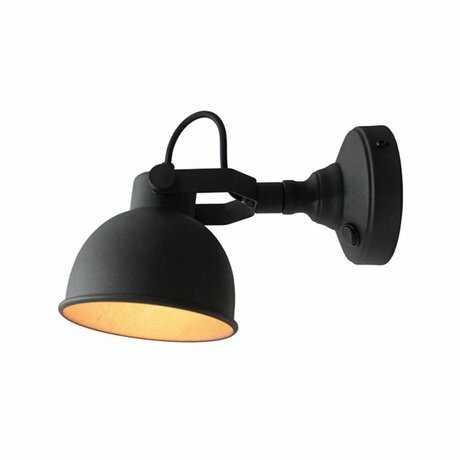 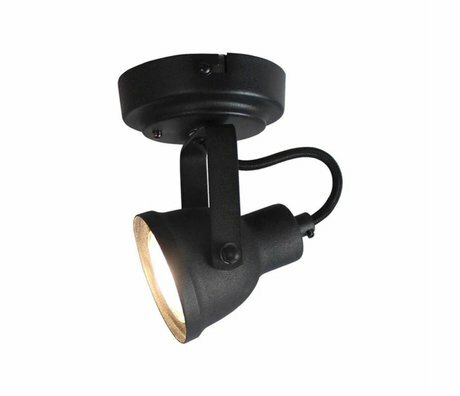 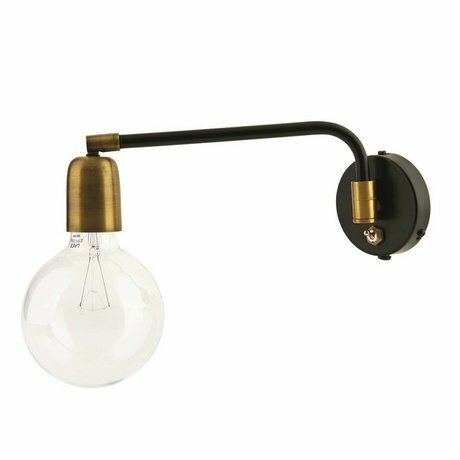 Industrial wall lamps are very popular nowadays because you immediately make a statement in space. 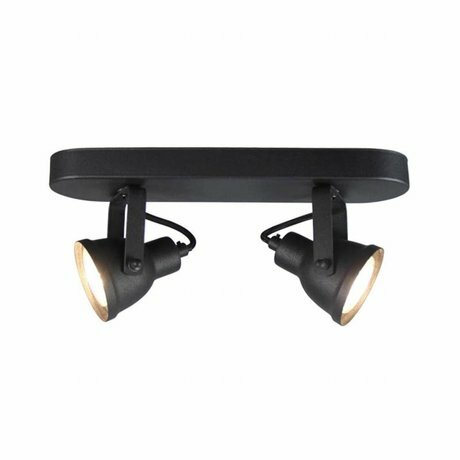 They are real eye-catchers! 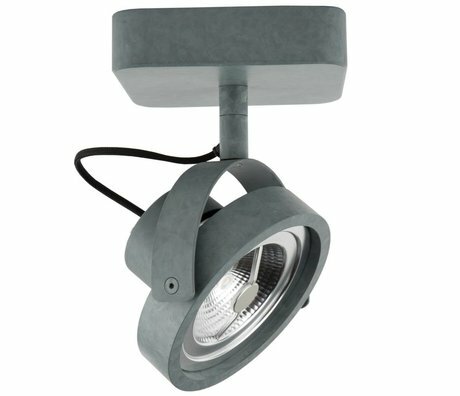 This way you can easily give your interior a rugged touch without having to give your home a complete make-over. 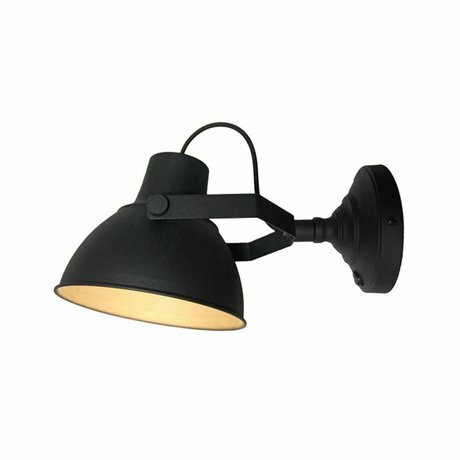 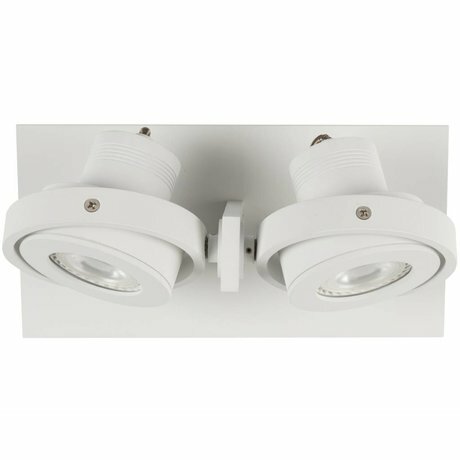 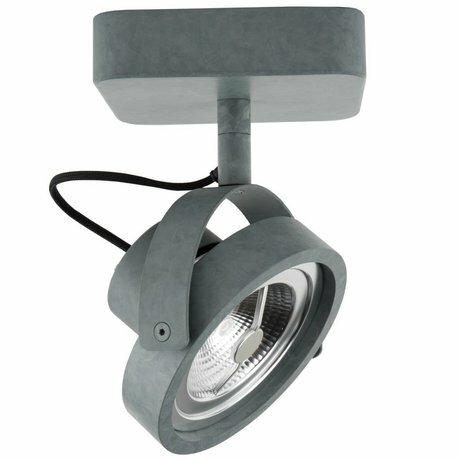 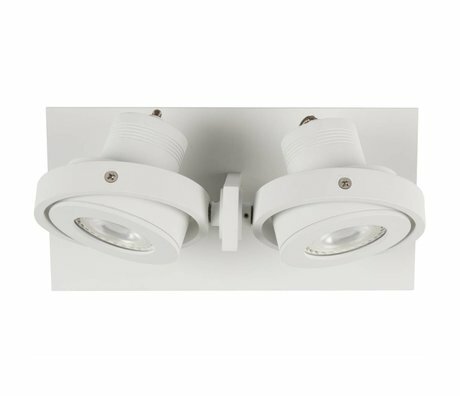 Industrial lighting can be used in almost all areas, for example in the living room, kitchen or in the hall. 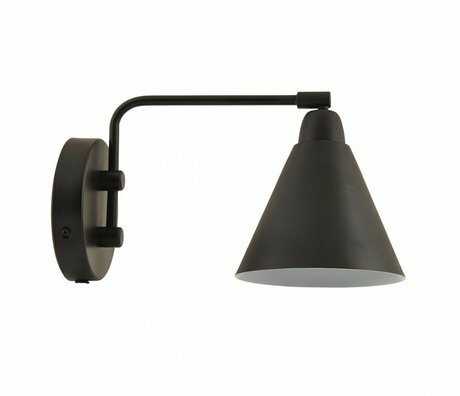 Finish the concrete look wall with a robust wall lamp and create a general industrial atmosphere.